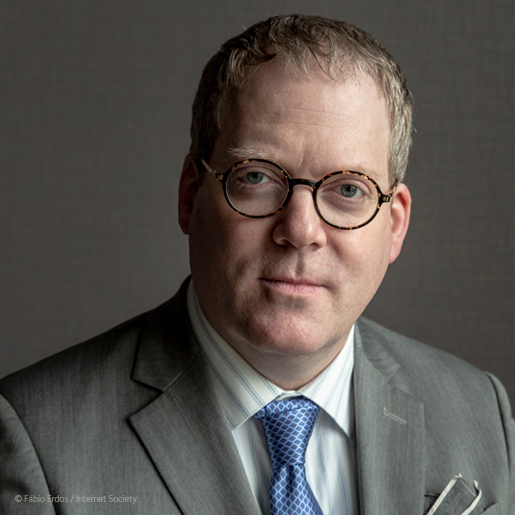 Panama City, 29th June, 2018 – In advance of its 2018 Annual General Meeting, the Internet Society’s Board of Trustees announced today that it has selected Andrew Sullivan as the organization’s new President and Chief Executive Officer. 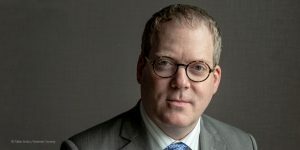 Sullivan will assume leadership of the global non-profit organization dedicated to promoting the open development, evolution and use of the Internet on 1 September, 2018. As President and CEO, Sullivan will also join the Internet Society’s Board of Trustees. Sullivan brings many years of experience in the Internet industry to his new role, having worked to enhance the Internet’s value as an open, global platform throughout his career. Among his notable achievements is the launch of the .info Internet top level domain name. While at Dyn, now a Global Business Unit of the Oracle Corporation, he managed the Domain Name System (DNS) development and architecture departments. This led to his appointment to the Internet Architecture Board (IAB) – which oversees the technical evolution of the Internet – where he was elected Chair from 2015-2017. With nearly half the world’s population still lacking Internet access, Sullivan will use his new role to address the growing opportunities gap that is opening up between those who have access and those who don’t. Sullivan holds a Bachelor of Arts (Hons) from the University of Ottawa, and a Master of Arts degree from McMaster University. His graduate work on the philosophy of economics led him to his interest in free and open source software and open Internet protocols and standards. He now carries that interest and passion forward to his new position at the Internet Society. He will be based in Reston, Virginia.